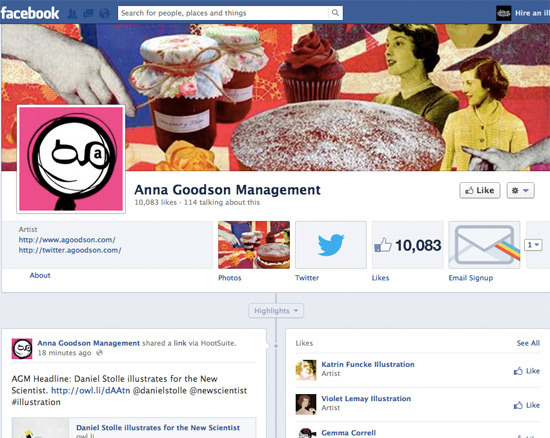 AGM has over 10k LIKES on Facebook! We hope you enjoy our Facebook posts and encourage you to share your thoughts about this wonderful illustration industry that we all work in. Read more about… AGM has over 10k LIKES on Facebook!